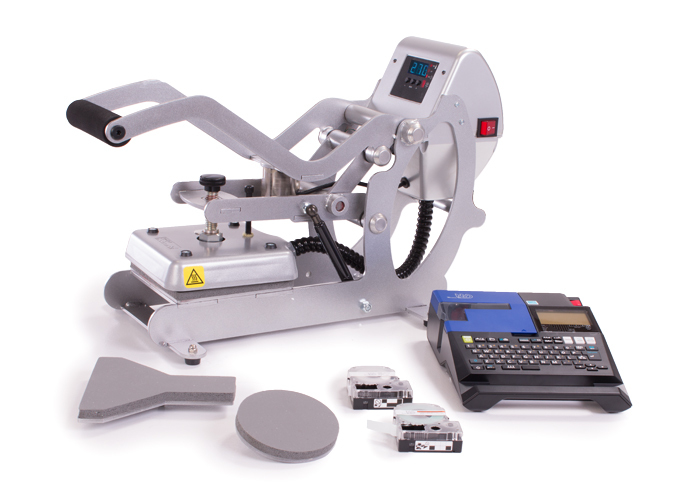 The Label System that does it all! 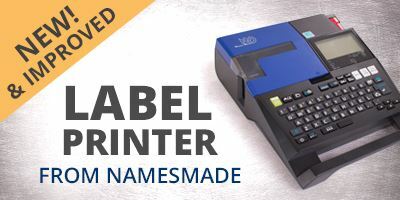 Add permanent, high-quality name labels or barcodes to just about any type of clothing item in minutes with the ultimate solution in clothing identification systems, brought to you by Stahls' Hotronix® and Names Made™. 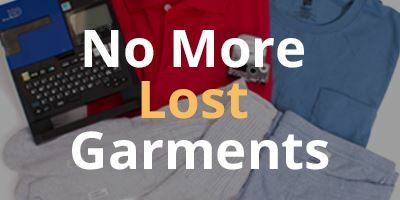 Think about it... just one hour per day spent looking for lost garments can cost your operation thousands of dollars in labor costs. 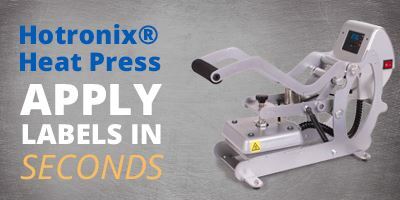 This proven label printing system is already being used in senior care centers, rehab centers, hotels, and dry cleaning businesses throughout the country.